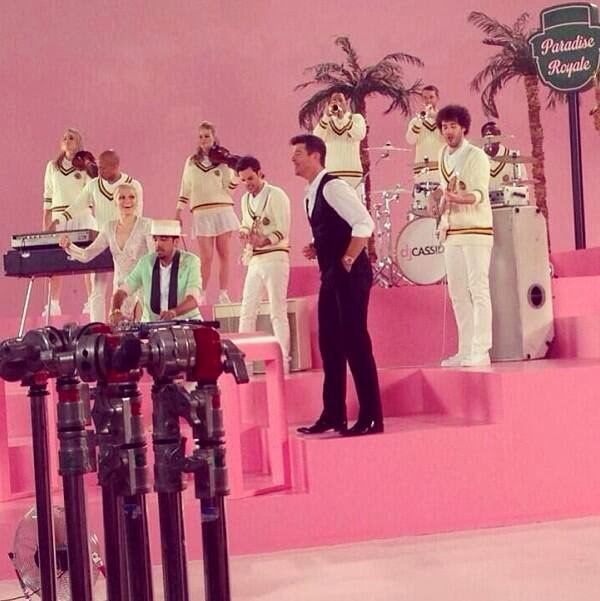 Today's music video premiere is by DJ Cassidy and the song is titled “Calling All Hearts ft. Robin Thicke, Jessie J”(2). This post is a mixed bag Acoustic · Alternative · Country · Dancehall · Dubstep · Electronic · Hip-Hop · House · K-Pop · Pop · R&B · Rock and Rap music genre. The video was uploaded on YOUTUBE, Mar 4, 2014 by DJCassidyVEVO.